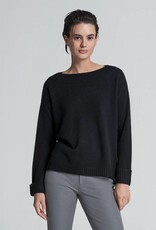 Inspired by one of the original style icons - Audrey Hepburn. 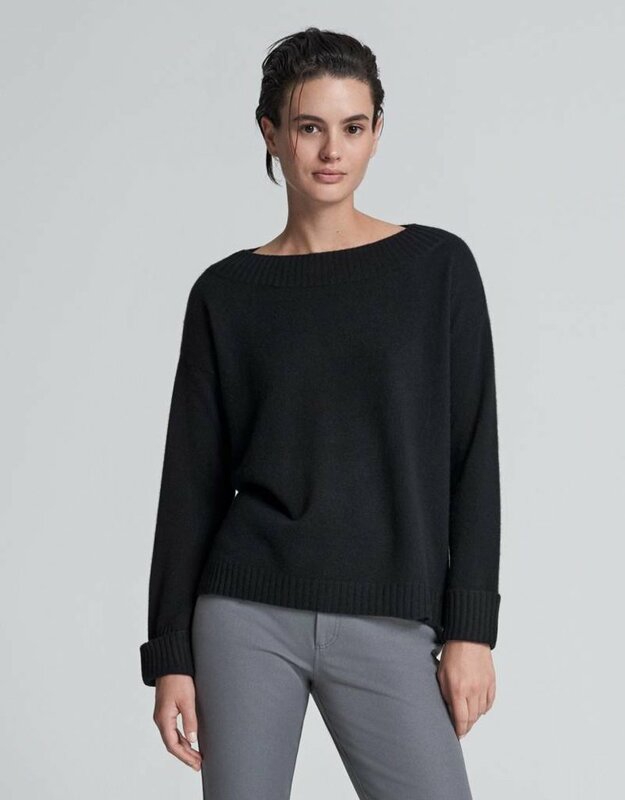 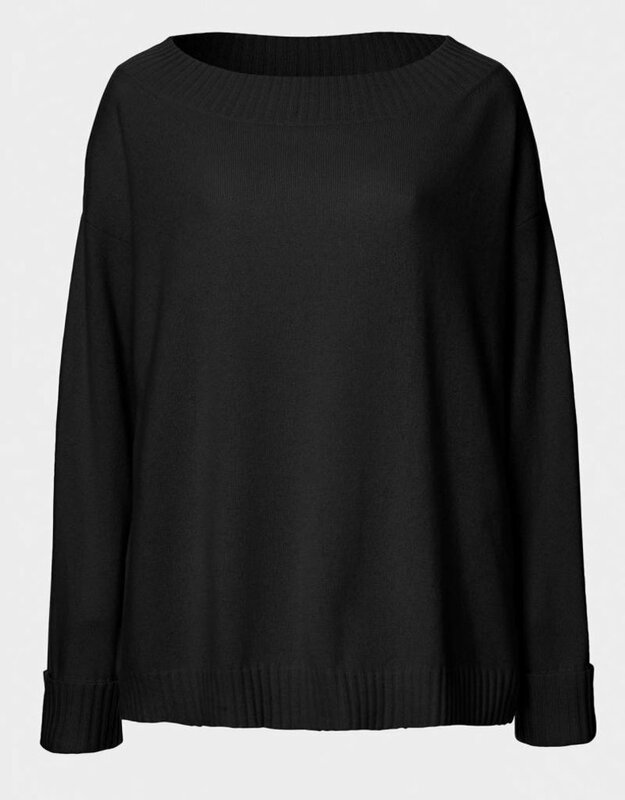 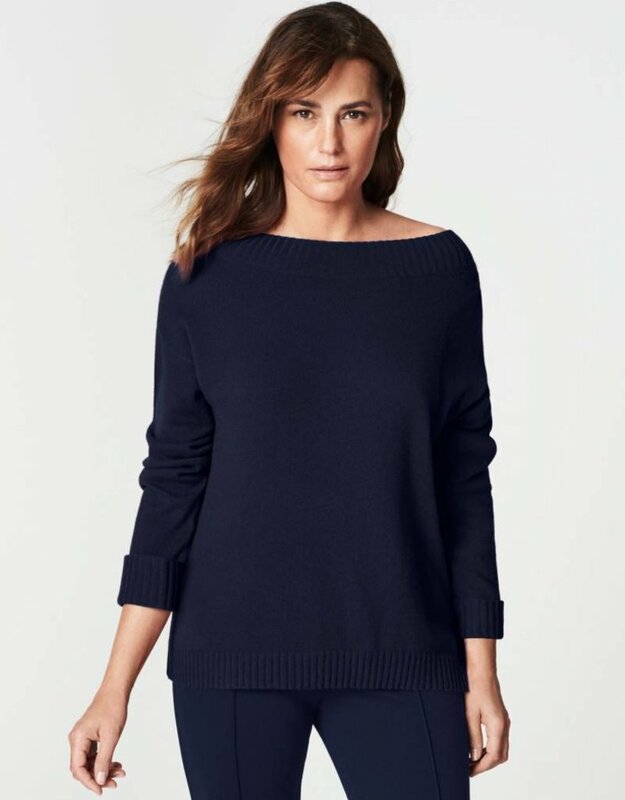 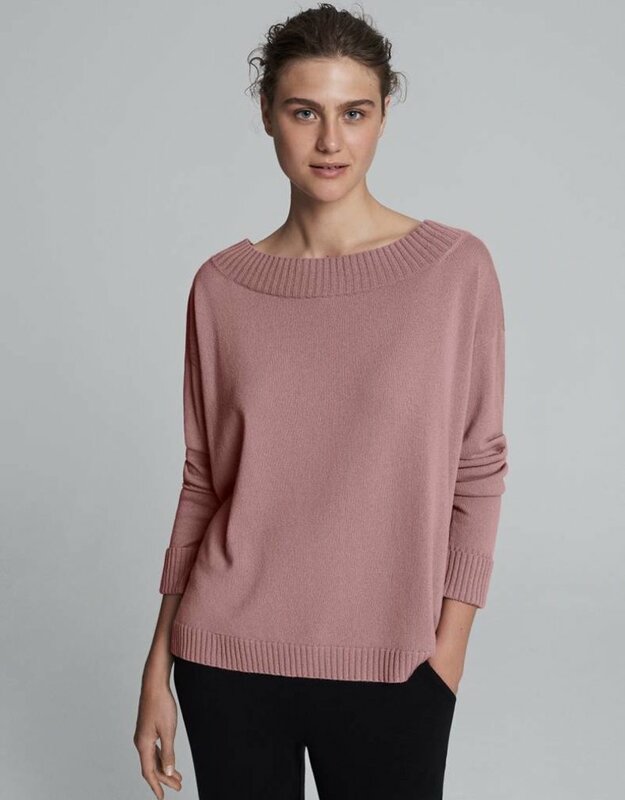 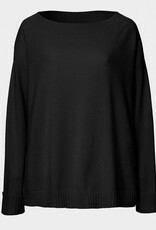 The long sleeves are finished with ribbed, turn back cuffs and coordinate with the hem and wide, crew neckline for an ideal, generous boxy fit. 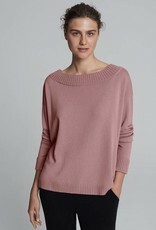 A timeless treat, this piece has a super-soft finish and epitomizes luxurious quality. 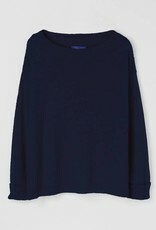 The perfect Christmas gift - matching cashmere wraps available. 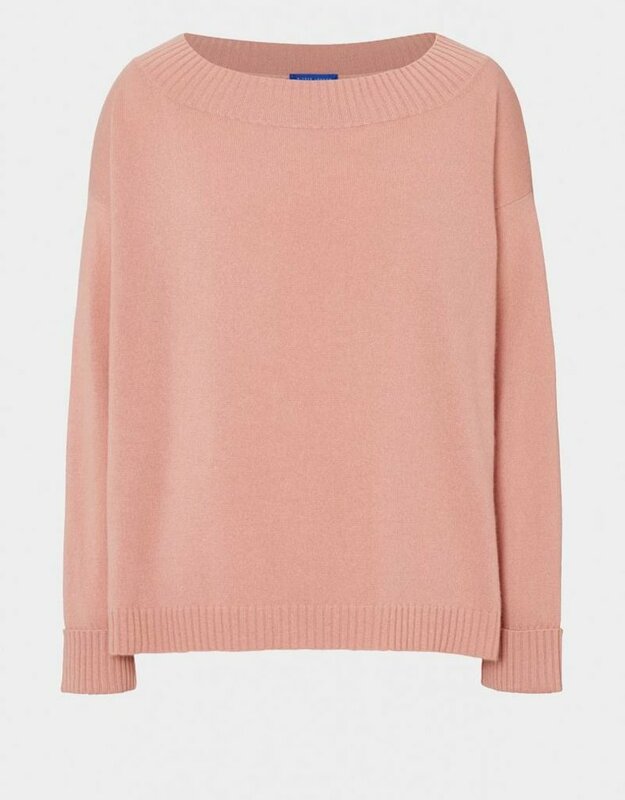 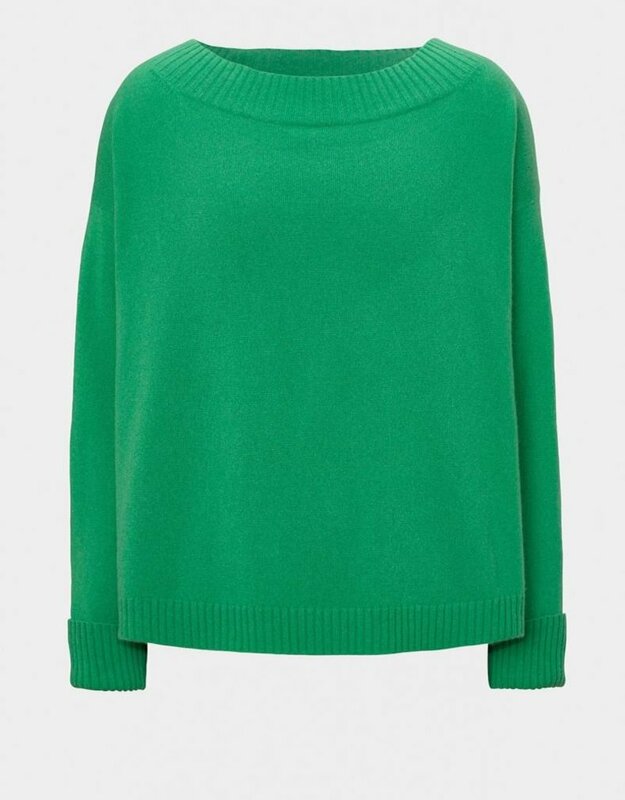 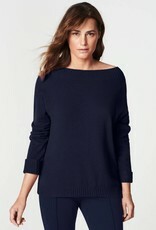 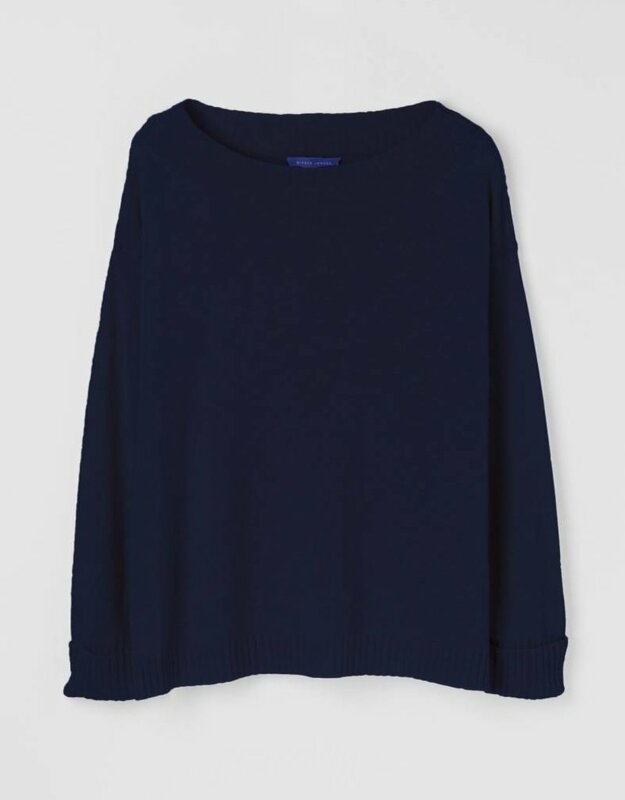 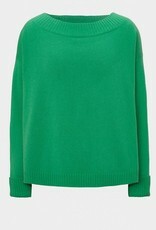 The Audrey Cashmere Jumper is made from 100% pure cashmere.